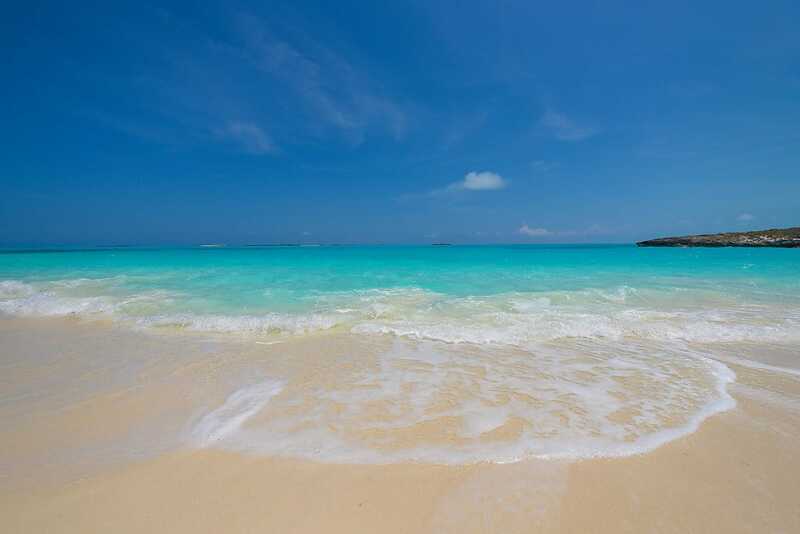 Book your Exuma escape now at The Salt House. Your extraordinary vacation can be booked directly with us through our Contact Form below. Check out our availability calendar and rates below to begin planning your vacation in paradise. PLEASE NOTE: There has been recent interest by scammers in Exuma beach houses. The preferred method for taking reservations is through this website on the Contact Us box on this page. 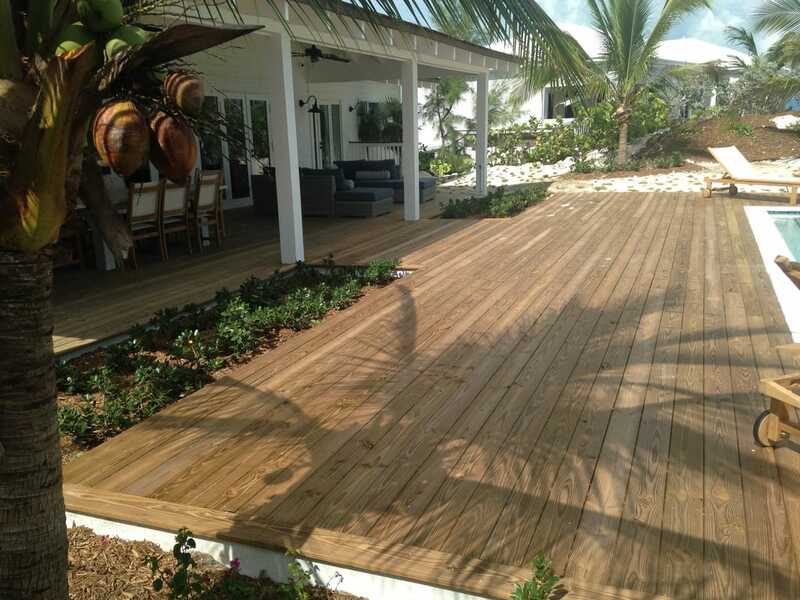 Additionally, the house is listed on The Good Life Bahamas Rentals, Homeaway, and VRBO sites. If you see our listing on another site, it may be a scam. ​Published rates do not include Bahamas VAT of 12% and Departure Cleaning fee of $250 (2020 fee is $275). ​Minimum stay is 5 nights except stays which include the following US holidays where a 7 night minimum is required: President's Day, Easter, Independence Day, and Thanksgiving. Stays including Christmas Eve/Day have a 10 night minimum. Complimentary mid-stay lite cleaning for stays of 5-8 nights. Additional complimentary mid-stay lite cleanings for stays of 9 nights and longer. Cancellation Policy: 100% refund of the deposit if reservations are canceled at least 60 days prior to your arrival date. For Holiday rate period, 100% refund of deposit if reservations are canceled at least 120 days prior to your arrival. Also see our listing on HomeAway and VRBO. 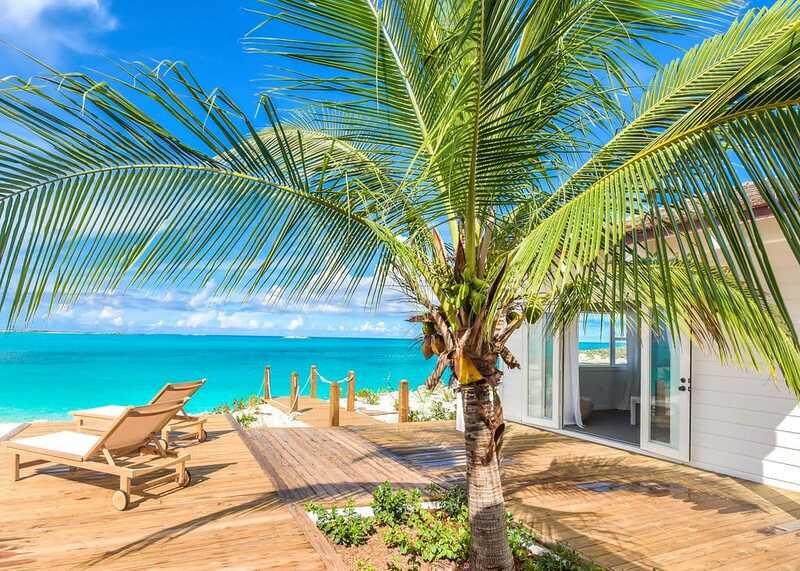 Getting to the Exumas has become easier as the airlines are adding more flight options...click here for information on getting to The Salt House. Fill out the form below to connect directly with the owners. Or call us at 1-614-404-0175.